We had the unique and blessed privilege as a church to honor a dear couple on their 70th anniversary! 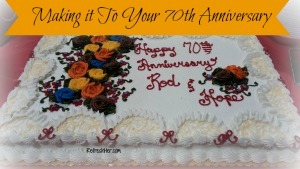 Yesterday, October 27th was Rod and Hope Carter’s 70th anniversary celebration. On Sunday night we gathered as a church to recognize them and give them the honor due a couple who makes it to this milestone that is reached by a very small number of couples. Give love. Take on Christ’s image. Give forgiveness. Take the high road. Give service. Take the back seat. Give a soft answer. Take biblical advice. Give your time. Take the treasured memories. 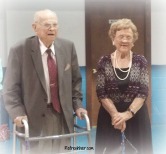 Are you willing to give and take in your marriage so that you can make it to 70 years? Get in a biblical church where you’ll learn to apply God’s Word to your marriage. Then you’ll also have an example to give, and the blessing to take from it! Previous Post Do You Despise Your Mother?! Congratulations to that sweet couple!! I think Hope’s advice is very wise. I’ll pass that along to her. Thank you! I love you interpretation of “give” and “take”. 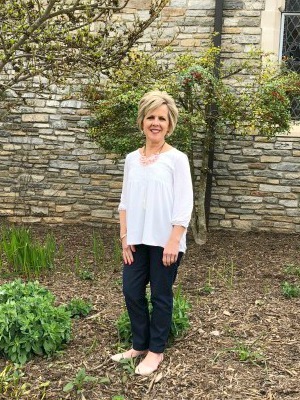 Thank you for expounding on great advice! She really gave me something to think about when she said that to me! I have to break it down to make it applicable. Glad it was helpful to you, too!